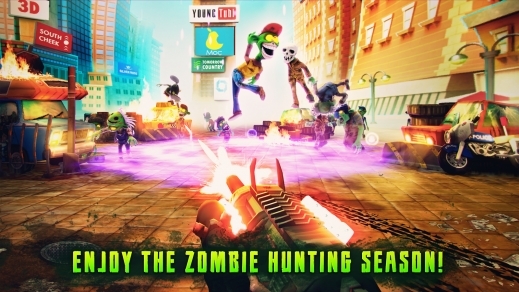 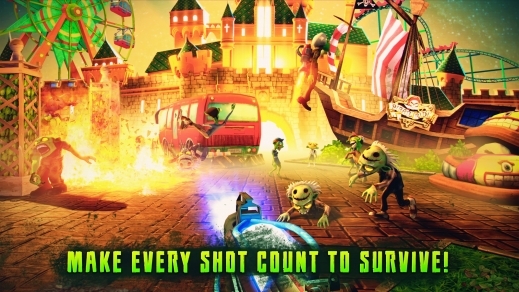 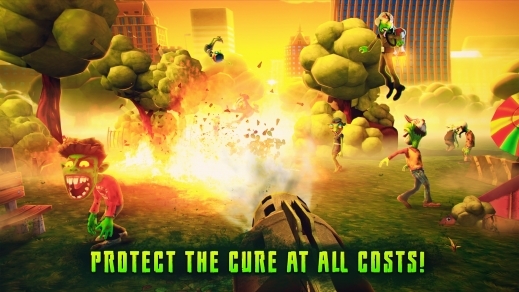 Get ready to meet and defeat legions of zombies all over the world at the end of days. 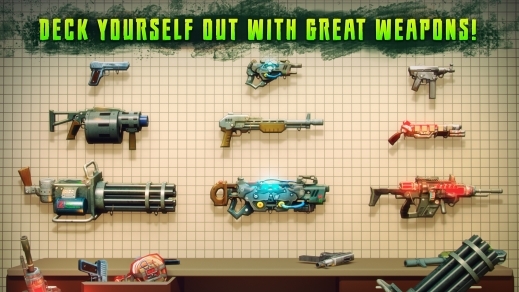 Use a highly diverse arsenal of weapons – modern, laser, explosive and more – to take care of the hilariously dumb Z's before they bite you for good! 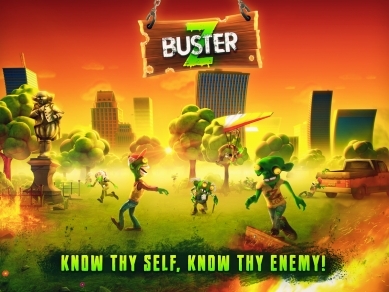 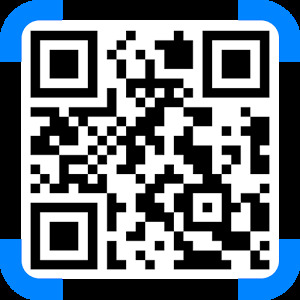 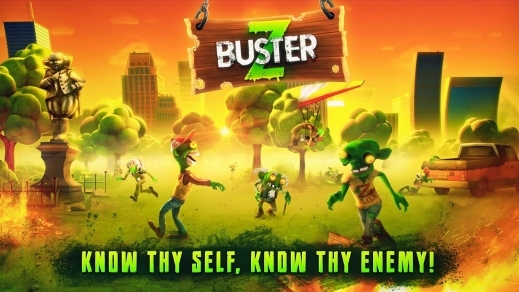 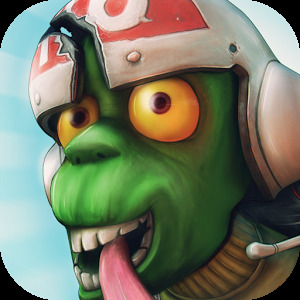 Earn more and more bucks each given day to upgrade your weaponry and supercharge the power ups to have the greatest zombie busting time ever in your life!